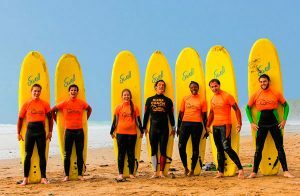 Join us for our beginner group surf lesson in Newquay for a fantastic introduction into surfing! All of our surf sessions are delivered in a relaxed yet structured atmosphere by dedicated, qualified and experienced surf coaches. Create your own exclusive private surf lesson itinerary to maximise your potential, make your sessions as technical and focused or as casual and guided as you want. From only £30 per person. 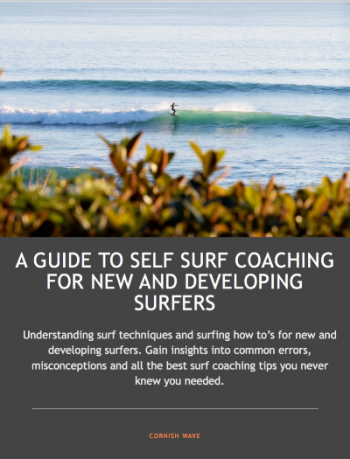 Join us for a fantastic introduction to surfing! Our open group lessons give you the chance to learn in a supportive and friendly environment, join the group as an individual or bring some friends, we cater for all ages and abilities. The perfect activity that is ideal for small groups of friends. 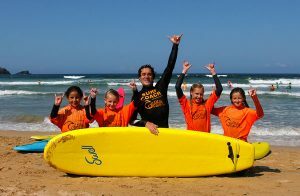 Private lessons allow you to hire your own surf coach and tailor the lesson to perfectly suit your needs and requirements. Our Surf Day Package includes a group surfing lesson and use of the equipment from our surf hire shop for the rest of the day, maximising fun! 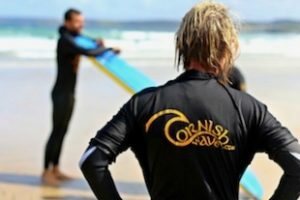 Get the most out your time in the Cornish surf with two progressive surf lessons to help boost your surf skills and maximise your time in the sea. 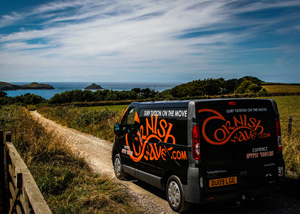 Cornish Wave offer a range of specialist Surf coaching and lessons in and around Newquay…. Looking for something different? 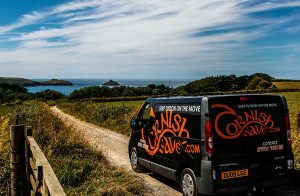 Cornish Wave offer a range of specialist Surf coaching and lessons in and around Newquay. Explore new hidden spots and take your surfing to the next level with our multi-session Surfari or Progressor surf packages. Get a taste of that classic Newquay surf lifestyle with a sunset surf lesson. 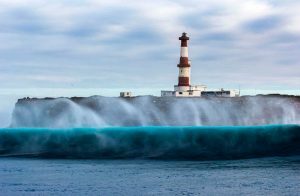 Stag and Hen groups are always welcome at Cornish Wave and with our price match guarantee you know you’re always getting the best deal. We also offer gift vouchers so why not enquire today over the phone, or use our email address, as our surf schools gift vouchers make a great gift. 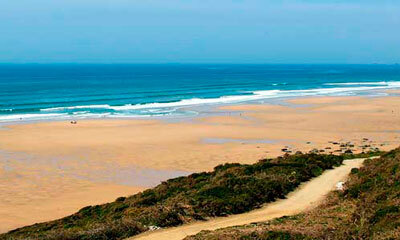 Explore the beautiful beaches and coves of Cornwall with your private Surf Coach; Ultimate Guided Surf Adventure. Perfect for scenery go-ers and enthusiasts alike! 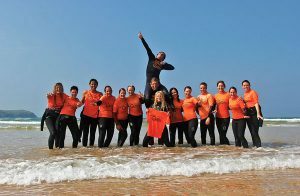 Ready to have the perfect stag & hen party with Cornish Wave? Enjoy great value group lessons as part of your stag or hen activity weekend – Book Online! Whether you’re both keen for surfing, or would like to try something different out, our experienced ISA surf instructors can provide you with the session you’re looking for! 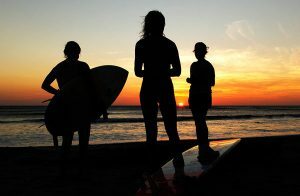 Complete your day with our “out of hours” Sunset Surf Lessons for Private Individuals and Small Private Groups, perfect for drinking in the Cornish sunset! A one-to-one surfing lesson is a private session tailored to your requirements with the focus on giving you undivided attention with our qualified coaches. A great and fun packed family activity experienced and perfect whatever the weather is on the day. 100% guaranteed fun family activity to get the whole family together! The classic cornwall surf spot, located just near Newquay on the north Cornwall coast, Fistral Beach is one of our most popular surf spots. Just 2 minutes walk from our base. 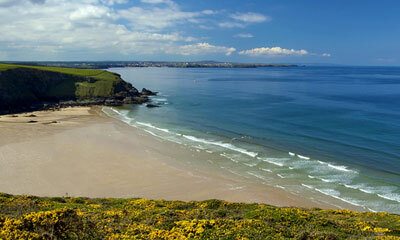 Perranporth is a beautiful two-mile stretch of beautiful Cornish beaches with good surfing conditions year round. 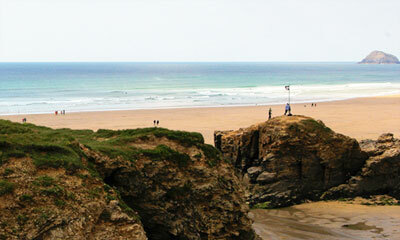 Mawgan Porth is a hidden cove just six miles from Newquay, offering uncrowded golden sands and fantastic surf. 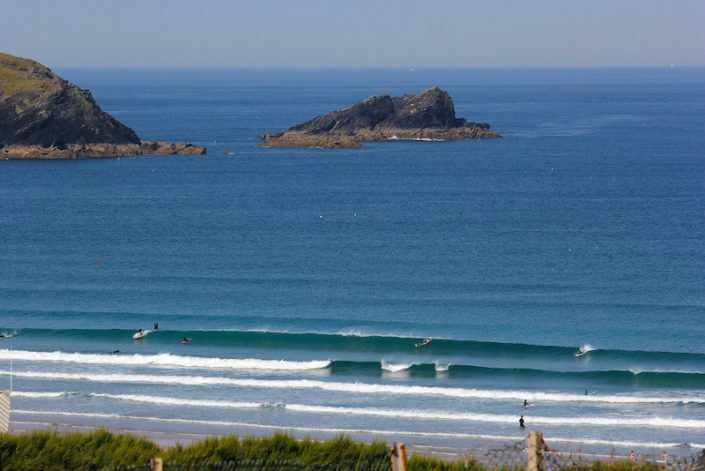 Fully mobile surf school throughout Newquay, Cornwall UK…. 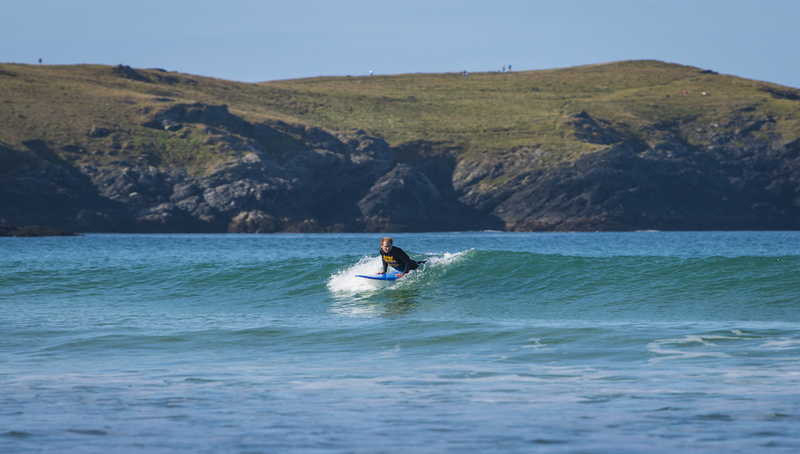 We offer a wide range of surf lessons from our base in Newquay. We are also a totally mobile surf school and deliver Surfari surf lesson packages at all the top Cornwall surf spots in and around Newquay. We’re always hunting the best waves and perfect conditions just for your lesson, whether you’re a beginner or looking for your next challenge. 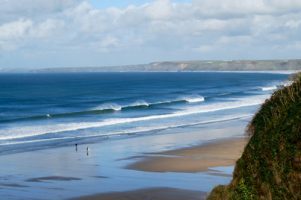 Check out our Surfari surf packages and our most popular Newquay surfing locations.